Fit4bond is the most innovative online jewelry design software provider in India, empowers your customers to design their beautiful jewelry design within a fraction of seconds and then visualizing it in 3D. Do you want to know what advanced features we are offering? 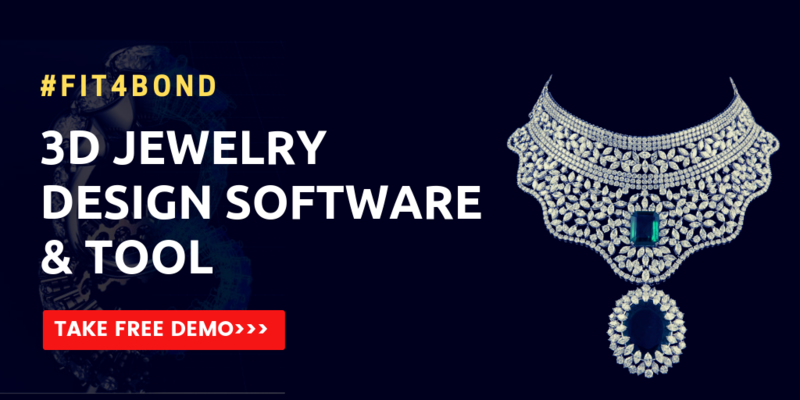 or want know how our 3D jewelry design software works? Take a free demo here !